This post has been read 255 times! 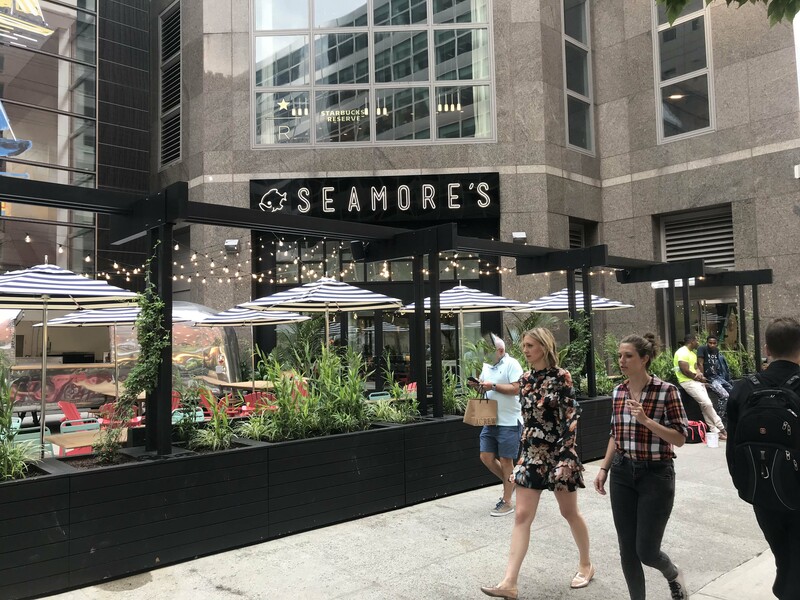 This entry was posted in - Real estate, American, Battery Park City and BPCA, Brookfield Place, Restaurants, Reviews, Seafood. Bookmark the permalink.